The ETERBASE platform has made significant progress in its efforts to become one of Europe’s leading exchanges, with a regulatory assessment from Liechtenstein’s Financial Markets Authority (FMA). Exchanges that are not regulated or in violation of jurisdictional rules will find it more difficult to compete in the long-term. The Liechtenstein FMA’s declaration that they will not regulate the crypto-to-crypto ETERBASE business model is another positive move for the growing cryptocurrency exchange. Lichtenstein is known as a jurisdiction that is very friendly towards DLT and is something of a blockchain hub. ETERBASE are seeking to become the world’s first fully regulated exchange, and are closer towards this accreditation than any other cryptocurrency exchange. Their KYC and AML procedures are more robust than their competitors, of which the majority are seeking on doing the minimum or else avoiding regulations altogether. But ETERBASE are also offering much more than regulation of customers seeking crypto trading, and are potentially going to replace traditional banking services. They are currently in the process of acquiring an Electronic Money Institution (EMI) licence. This licence will enable ETERBASE to clear payments in the Single Euro Payments Area (SEPA) and to distribute debit cards to users. Customers can be issued International Bank Account Numbers (IBANs) and avail of typical fiat financial services, along with all modern cryptocurrency services. SEPA covers over 500 million people and over 20 million businesses, so ETERBASE could soon be the biggest crypto exchange on the globe. 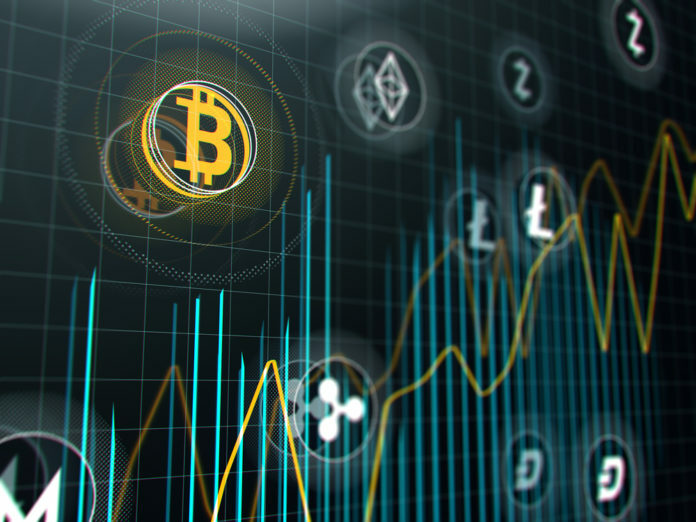 The exchange has few competitors, especially in Europe, and is breaking into a market that other cryptocurrency exchanges have yet to venture. The post ETERBASE Acquires Further Legitimacy with Liechtenstein FMA Regulatory Assessment appeared first on Global Coin Report.